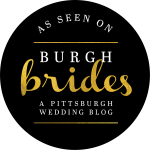 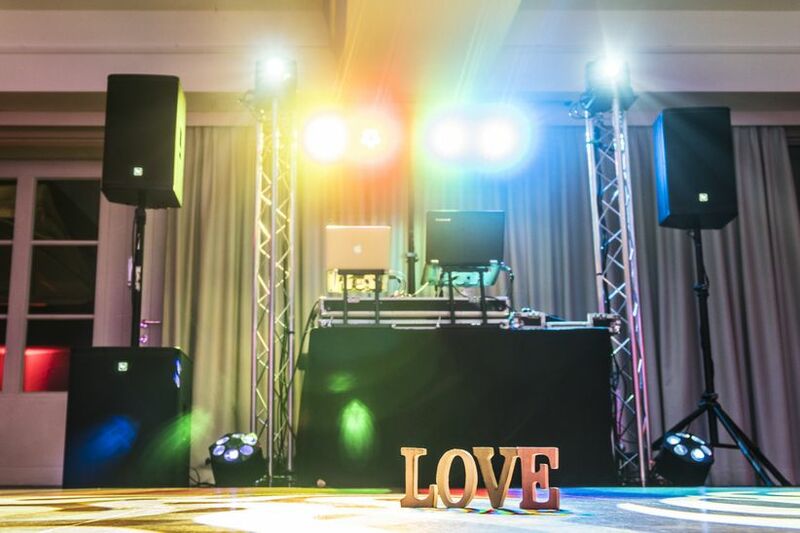 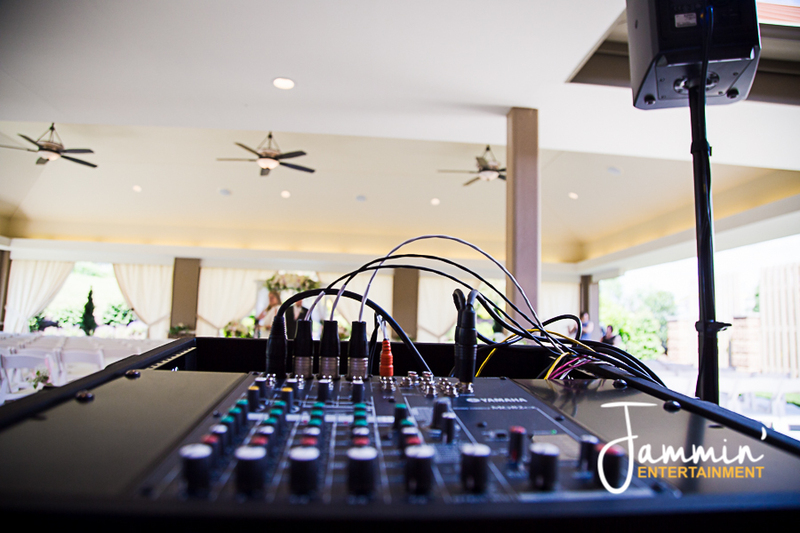 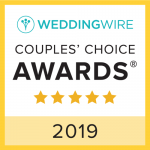 Did you know DJ Jason Rullo can provide sound reinforcement for your wedding ceremony too? 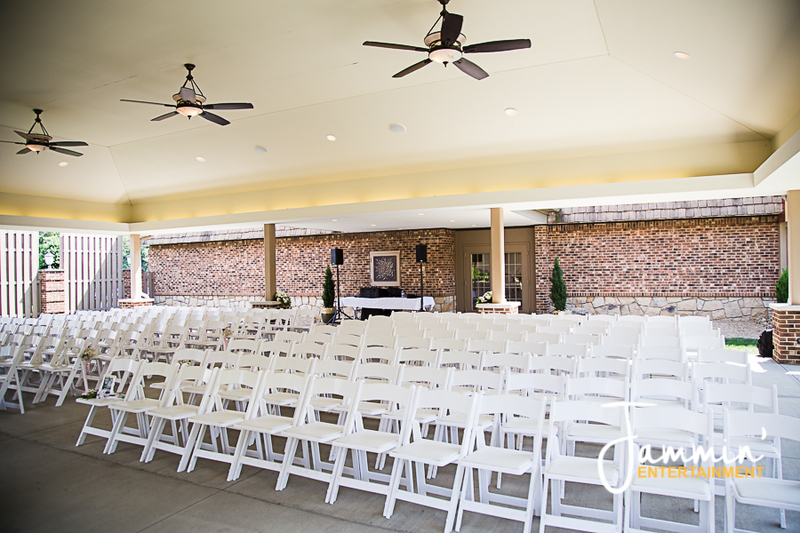 Venue Pictured: The Chadwick in Wexford, PA. 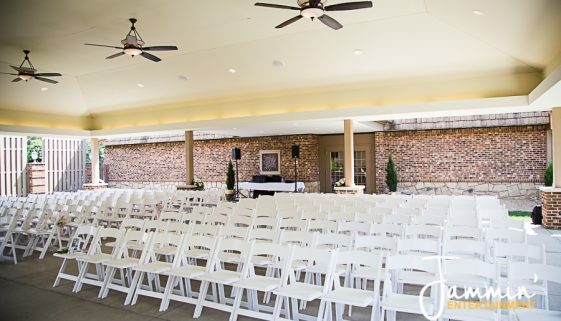 The Chadwick is a great example of venues that offer multiple locations that include a ceremony space. 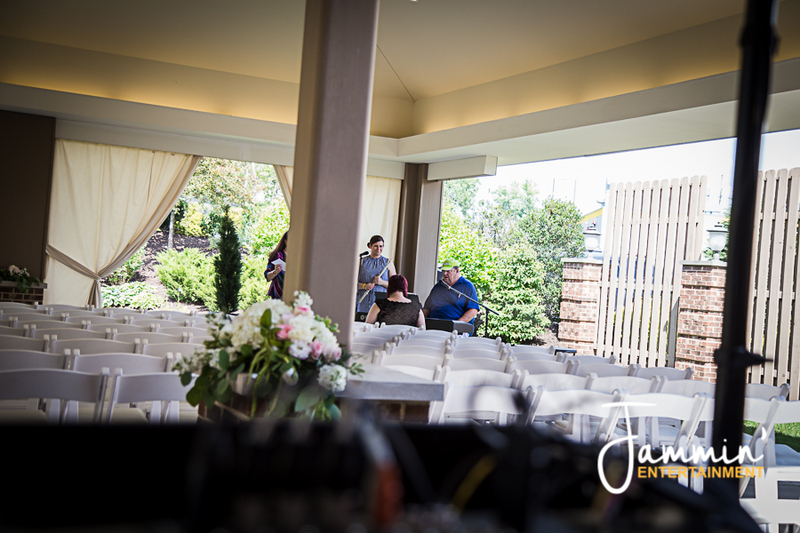 In the photos shown above, we were able to run several lines to live musicians playing a flute, a keyboard, and two mic lines. 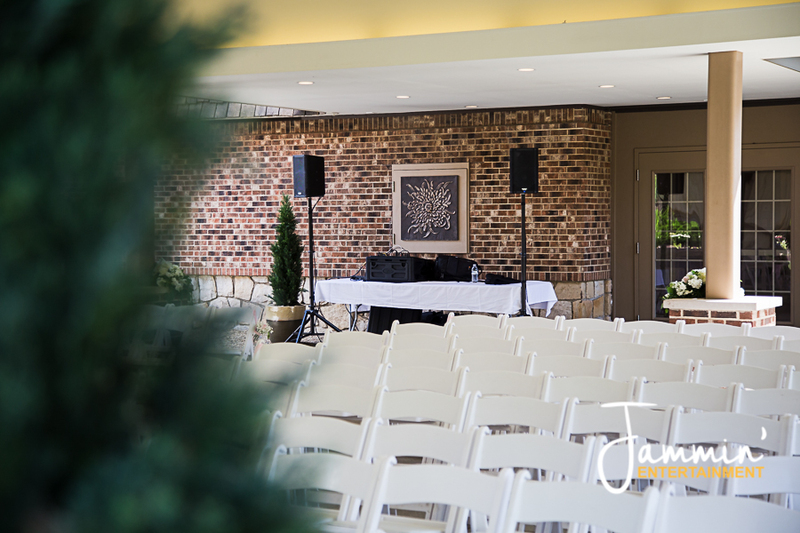 The officiant will also be provided a microphone so that wedding guests can hear everything going on, including vows.